MULTIPLE OFFERS - HIGHEST & BEST DEADLINE IS THURSDAY, MAY 24th at 6:00 PM. SELLER WILL RESPOND BY 10:00 PM May 25th.INVESTORS TAKE A LOOK! 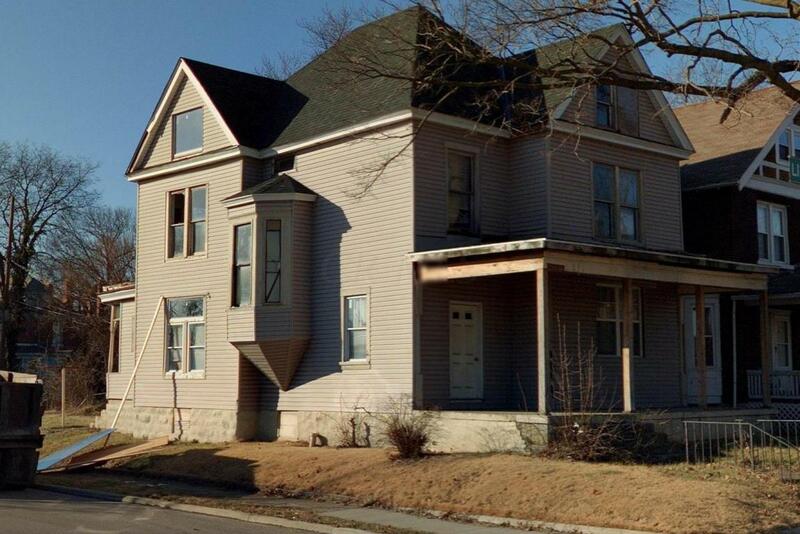 This property will require a complete rehab. It is in the process of being cleaned out.